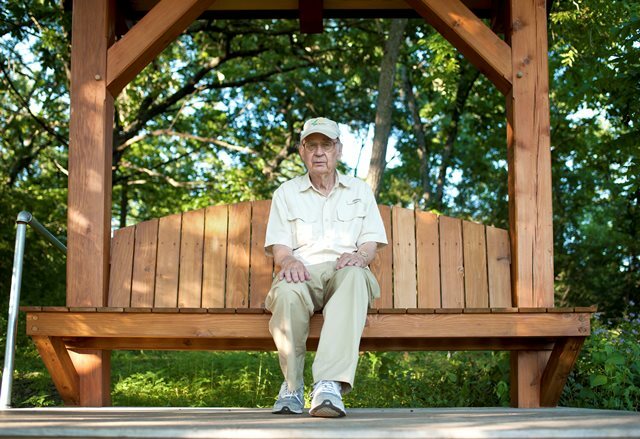 An important part of Steve Morton’s legacy came together when he discovered a way to protect and preserve his family’s 120-acre retreat within the picturesque Driftless Area of southwest Wisconsin through Madison Community Foundation. In 2014, Morton established a designated endowment to ensure annual maintenance of the property in perpetuity. He also opened a passthrough fund to support more immediate projects, such as paving the parking lot, improving the trails, and re-roofing the maintenance garage. 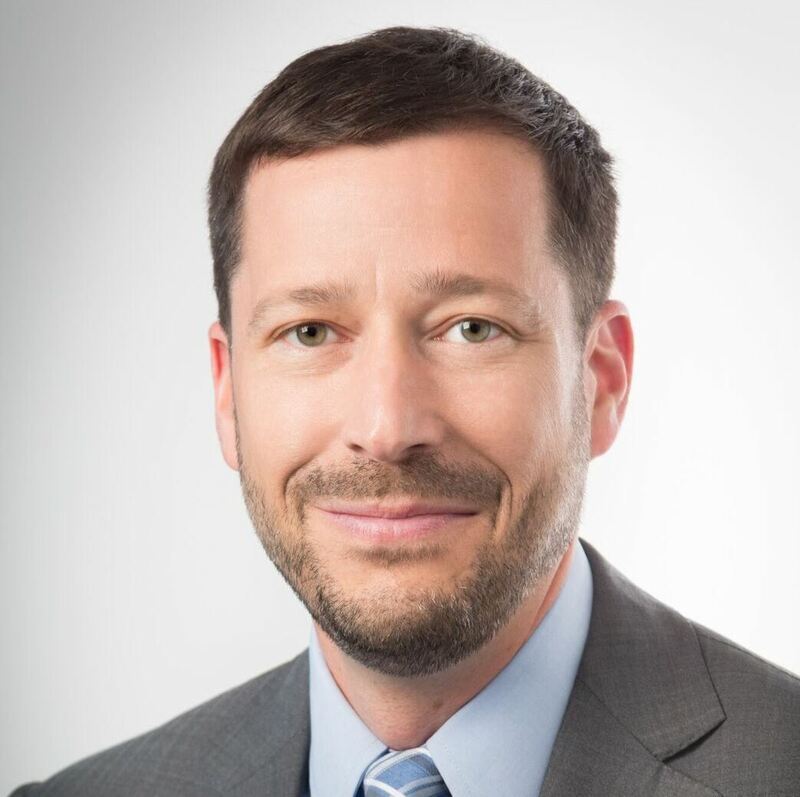 In addition to offering a variety of charitable giving tools to help facilitate his short and long-term goals, Morton says he values MCF’s professional expertise and longevity. “I knew MCF was a high quality organization and had been that way for a long, long time,” he says. In 1999, Morton deeded the land to Dane County with a life estate. In 2016, the park officially opened to the public as Morton Forest, a wonderful addition to the Dane County Parks System. 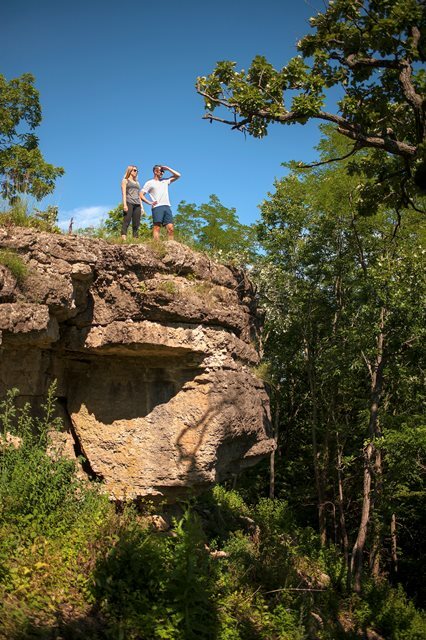 Visitors now enjoy groomed hiking trails through the woods and two overlooks with sweeping views of the countryside. He visits Morton Forest often, though he never reveals his true identity as the patron saint of the property. “I never tell them who I am—I just let them enjoy it,” he says. “It’s something that generation after generation will benefit from.” Morton’s parents bought the property in 1953 as an escape from their busy lives in Madison, where his father was an economics professor at UW-Madison. Morton’s mother was a birdwatcher and a gardener, often inviting her friends out for social visits to enjoy the activities with her. A retired chemist with a passion for both music and environmentalism, Morton says his parents would be happy to know their second home is now a community treasure that’s free and open to everyone. “They loved the place—I remember that,” he says. Now that he can rest assured that Morton Forest’s future is in good hands, Morton expanded his generosity by supporting MCF’s Community Impact grantmaking program, which funds nonprofits throughout Dane County focused on arts and culture, community development, environment, learning, and capacity building.